How product customization works for clothing business store ? Nowadays selling cloths in online is a challenging one. Because users expectation grows high as days pass by. Usally people likes to shop in online. So business people should build a perfect online clothing store with high-end features. Building a user interactive clothing store matters a lot. Having an online presence is not enough to satisfy the needs of the current generation. They want something special in each clothing business store. We all know that understanding the need of user and satisfying them will lead to business success. Business people may think " How to build an interactive clothing business store in online ?" Actually building such platform for clothing business will pave a way for clothing business owner to take your online store to the next step. It is simple with the help of technology support. We can build an interactive platform easily with product customization software. What product customization software can do for the user ? If online clothing store has installed with product customization software, then the user can login to their website to customize all kind of apparels. Users feel comfortable when they wear customized apparel. A product customization software offers where all kind of apparels can be customized.For eg shirt, suit, jean, abaya, African tunic dress etc. How product customization software works for clothing business store? By installing product customization software, store admin can create a unique entity in the market. Many eyeballs will be searching for those unique brand. The business man can easily deliver and satisfy users requirements in one end. It even converts lazy buyers. Loyal customers help you to keep your lights on even in bad situations. They also work as your brand ambassadors by promoting your business to their neighborhood. When you allow customers to customize all kind of apparels like favorite shirts, suits, pants..etc in your website. When clothing business owner satisfies your users desired needs. Ultimately, users get what they want. This drives customers loyalty. "Gaining customers loyalty is a difficult one"
This can be achieved by integrating product customization software in your online clothing business store. We have team experts to build an online custom clothing store with high end features. We also provide product customization software for business people to boost their sales. Get these adavnced modules in a single software package. 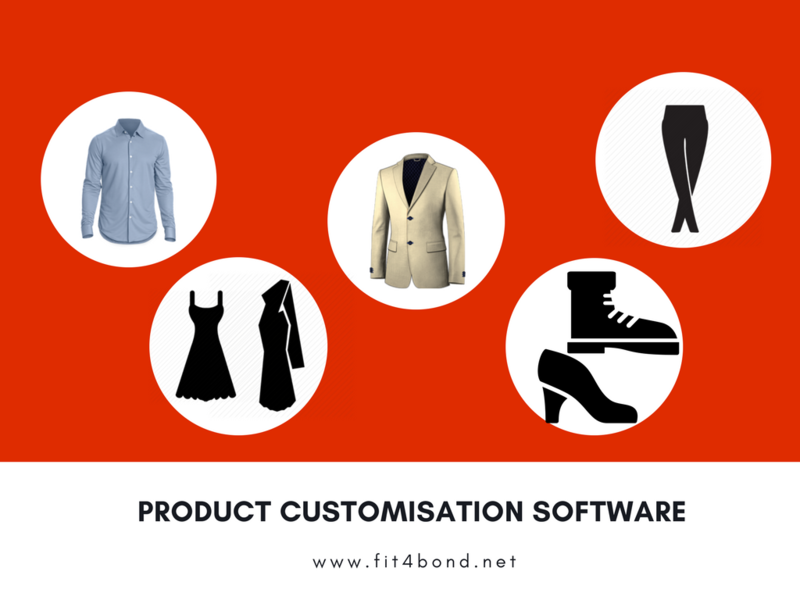 Do you want to know about how product customization software works for online tailors?